The announcement emphasizes that Khalifman will assist the team as a coach, the possibility of introducing him as a captain is not considered. In the main tournament of the Nakhichevan Open, which will start on 27 April in one of the oldest towns in Azerbaijan, there will be only one "2700-player": the Russian Boris Grachev. 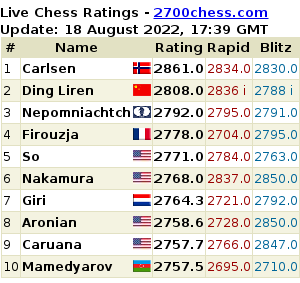 The FIDE ex-champion Alexander Khalifman will also play, as reported by the site extratime.az. 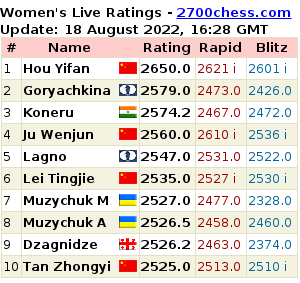 The hosts will be represented by many chess players except the top three.